Start taking classes at Local Yoga Cafe and other studios! Join them for a fast pace class that builds heat. Link your breath with vinyasa poses to create energy, increase flexibility and set your mind at ease. This class is great if you like structure and are looking to build full body strength. Part cafe, part yoga studio. On a mission to unite our community. Outdoor patio, dog-friendly, and free wifi. Join us in uniting our diverse community through love. There are no upcoming “Power” classes on this day. Bring your mat and whatever else you may need for a comfortable practice. We have blocks, blankets and spare mats if you need to borrow anything. 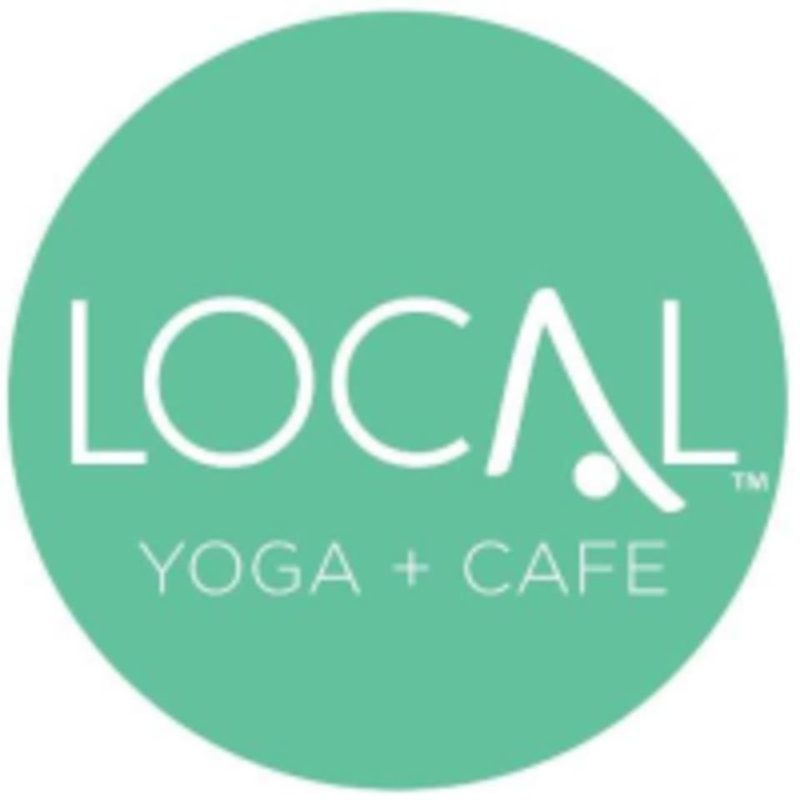 Local Yoga Cafe is located at 216 E. Market Street in the borough of West Chester. Behind Lorenzo's Steaks and Subs. There is plenty of free parking at the inactive Septa Railroad. A bit disjointed and didnt feel like a power class as was labeled. I enjoyed the instructor and practice. It might be a good idea to have a stricter no cellphone policy in the studio, as the woman next to me had one and was distracting throughout the class.